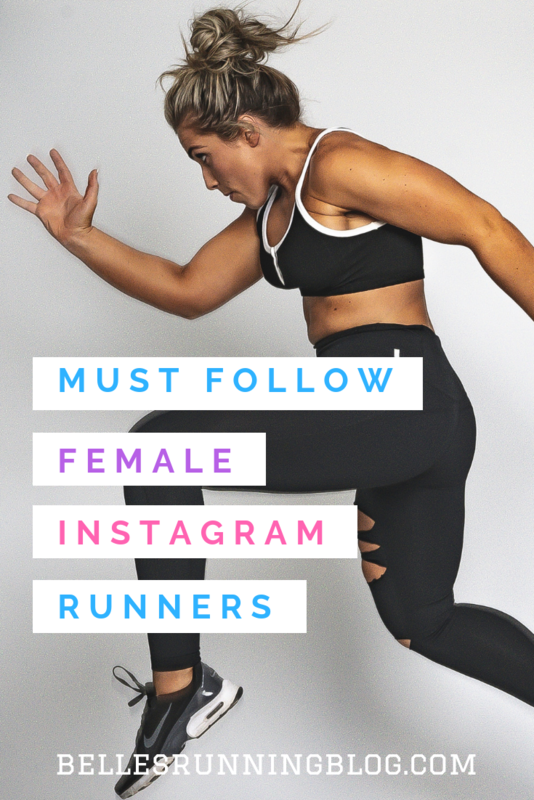 If you’re looking for some inspiration from some amazing female runners, here are the top 5 Instagram accounts which will not fail to get you feeling motivated and heading out the door for a run! These women are absolute inspirations for all runners from beginners to more seasoned racers. Head on over to each of their accounts and give them a follow. 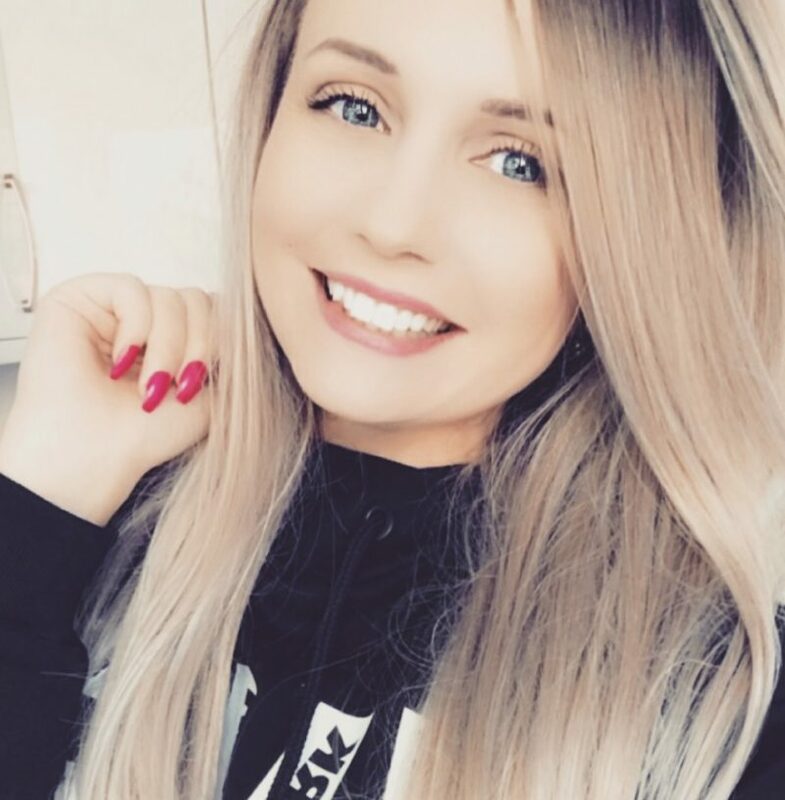 You won’t regret seeing any of these females on your timeline. 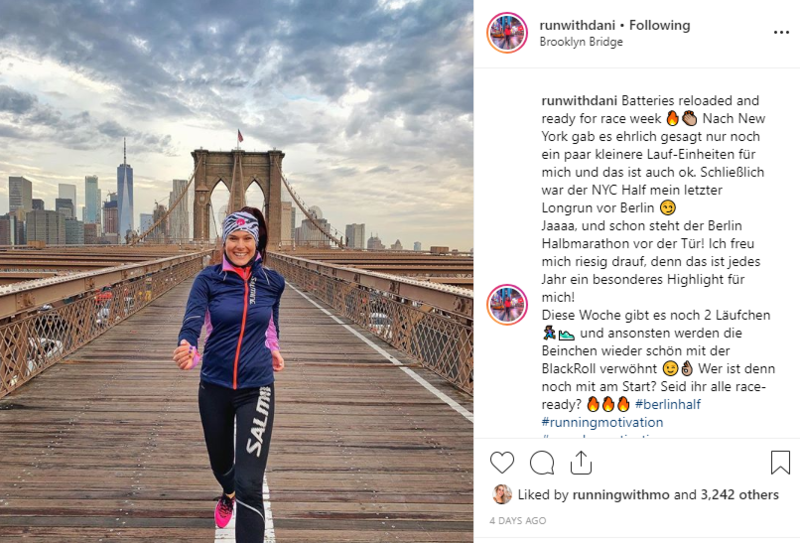 My absolute new favourite Instagram account @runwithdani, who is the happiest runner on the platform! 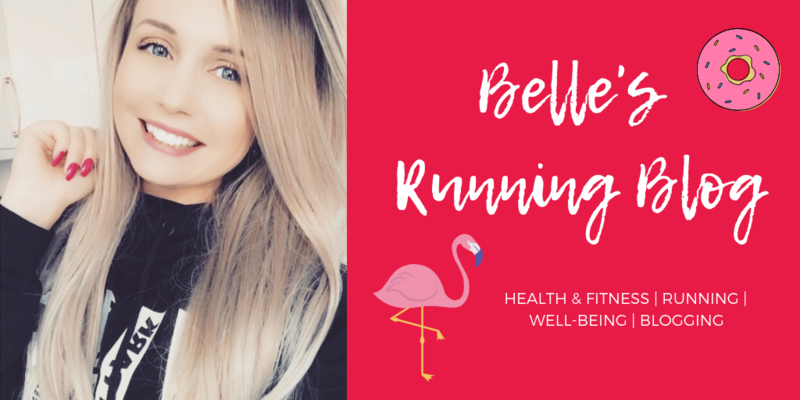 Dani runs in beautiful snow scenery and is an inspirational running motivator for women. She makes running look fun and she even has a cow/running selfie (what’s not to love). 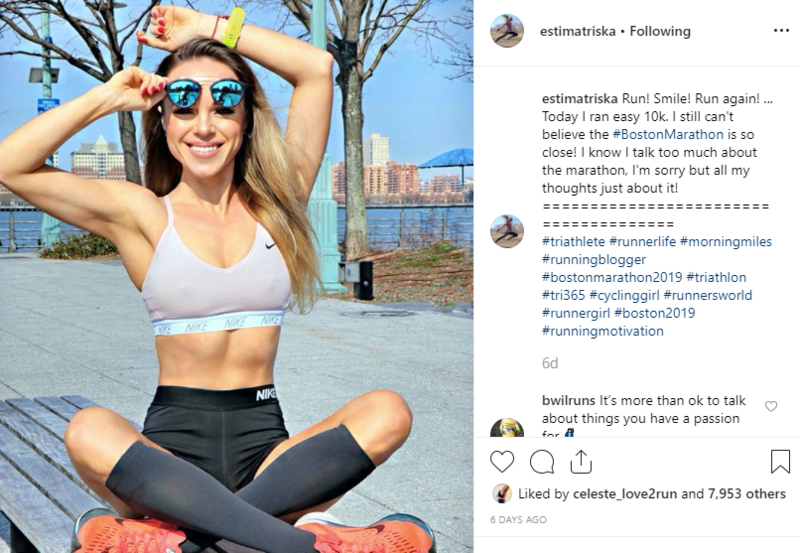 Aside from being gorgeous, triathlete Olga is running the 2019 Boston Marathon. 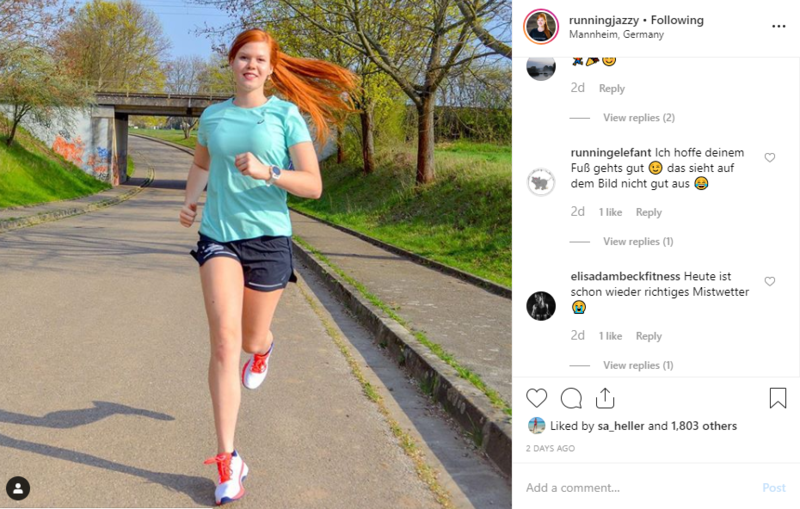 This coffee loving insta runner is the epitome of a glam sportswoman who makes running look effortless! There’s not much Zsofia can’t put her fitness had to from running to surfing to yoga all surrounded by stunning scenery. Super cute and with an insta-worthy plate of food worth sharing, she’s an all round fitness godness worth the follow. 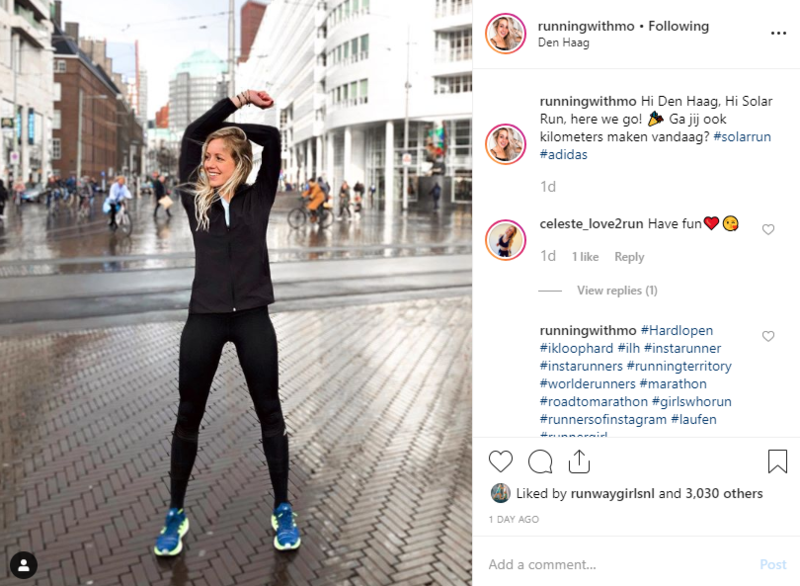 Monique is a Dutch runner with the cutest running gear out there with a flawlessly cool Insta theme. 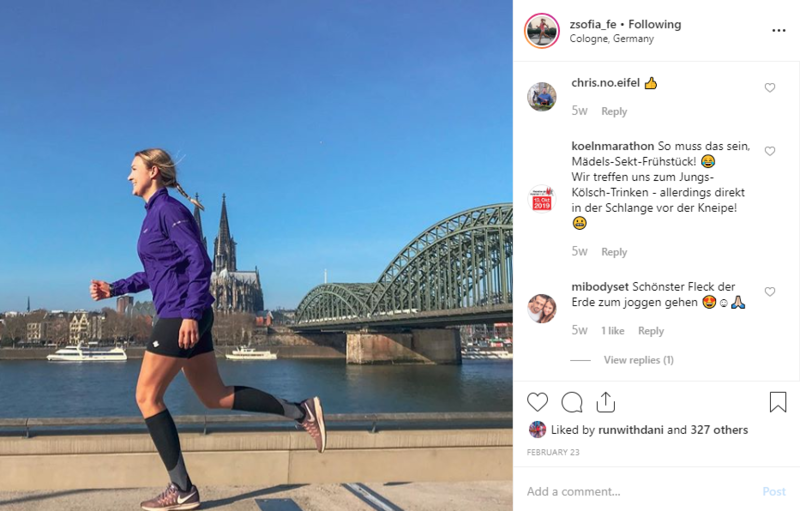 German medical student Jasmine is conquering 2 marathons in 2019, Paris and Berlin. The brightest theme and the most beaming smile, this ASICS Frontrunner is a regular at parkun. Follow Jasmine for a motivational shock of colour on your Insta feed. WHO ARE YOUR FAVOURITE FEMALE INSTAGRAM ACCOUNTS?